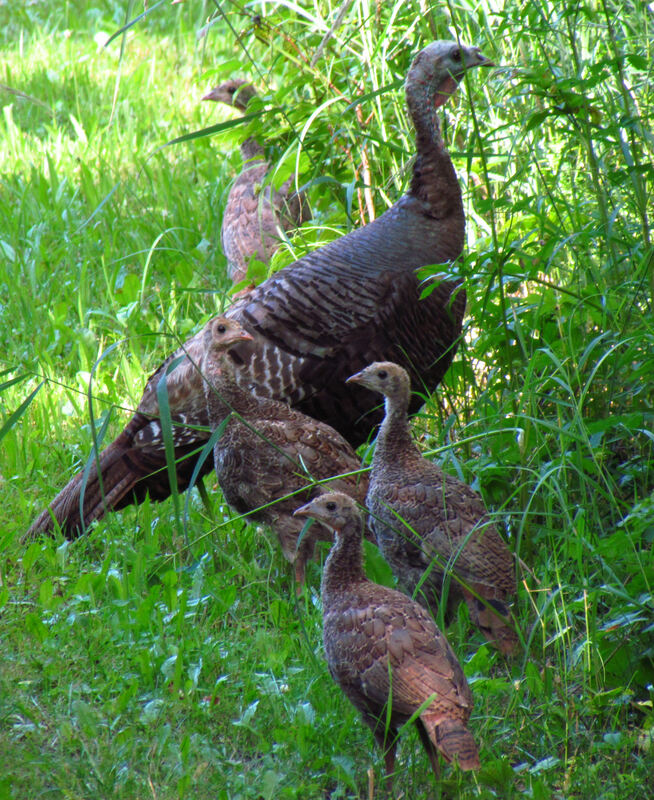 The Maryland Department of Natural Resources recently completed the annual Summer Wild Turkey Observation Survey. 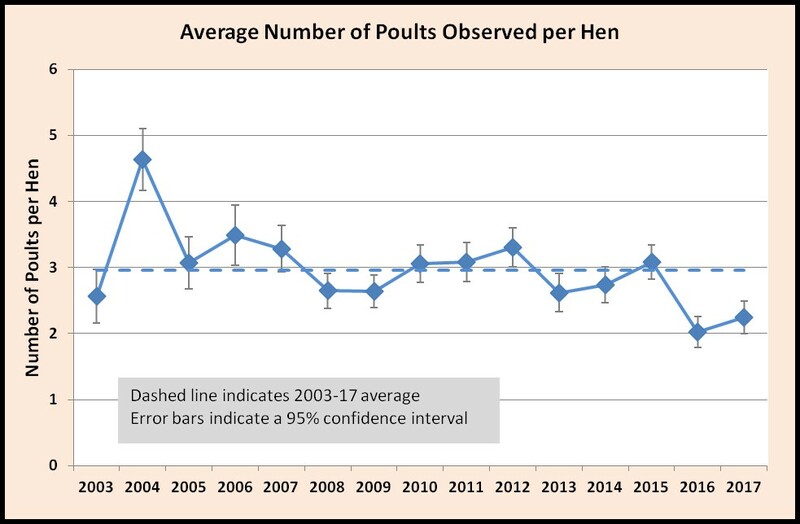 The reproduction index of 2.3 poults per adult hen was below the 15-year average of 3 poults per hen, but slightly higher than the record-low 2016 index of 2 poults per hen. A poult is a young turkey hatched this spring or summer. Above-average rainfall in the spring and summer may have contributed to poor nesting and brood-rearing success. The survey, which has been conducted annually since 1993, is primarily used to estimate reproductive success of Maryland’s wild turkeys. Interested staff, landowners, hunters, and wildlife-watchers record numbers of adult and young turkeys during the months of July and August. This year, 3,415 wild turkeys were observed by 84 participants.